Green Planet Machines Pvt. 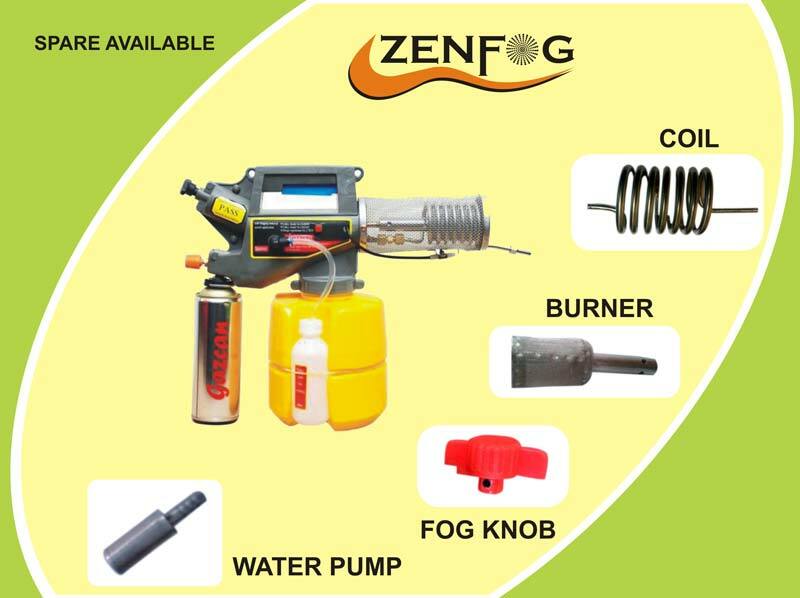 Ltd. is the prominent Importer and Distributer of Thermal Fogging Machine, Cold Fogging Machine, Mini Fogging Machine Spare Parts and Mini Fogging Machine in India. Green Planet Machines Pvt. 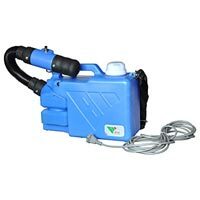 Offers a wide range of Fumigation Machines, Insect Fogging Machine, Insect Control Fogging Machine, Thermal Fogging Machine, Portable Foggers, Mini Thermal Foggers. We import our Machines from reputed manufacturers. 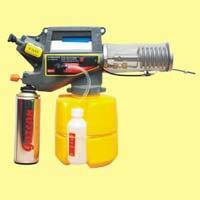 Due to this our machines are faultless and function excellently in every kind of Fogging activity. 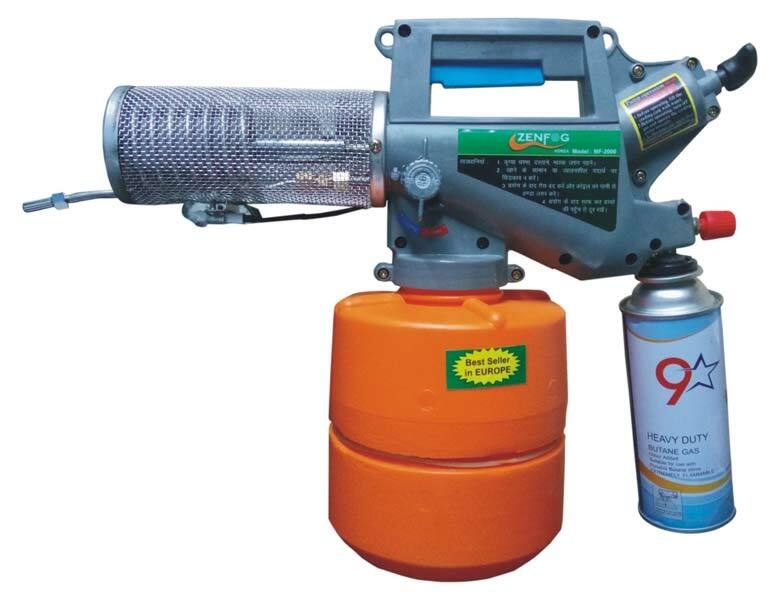 Fogging is applied for any kind of pest control work where it’s necessary to spread active substance everywhere even in inaccessible places, without leaving unwanted residues. The Fogging method is the best solution for the treatment of large areas and places by using minimum quantity of pesticide solution. 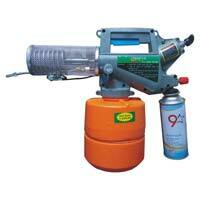 This task is less operational and little harmful to the environment. 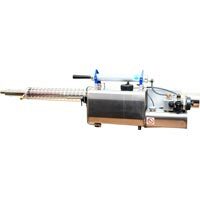 Thermal Fogging Machine, Cold Fogging Machine and Mini Fogging Machine which are offered by us are available in best packaging.